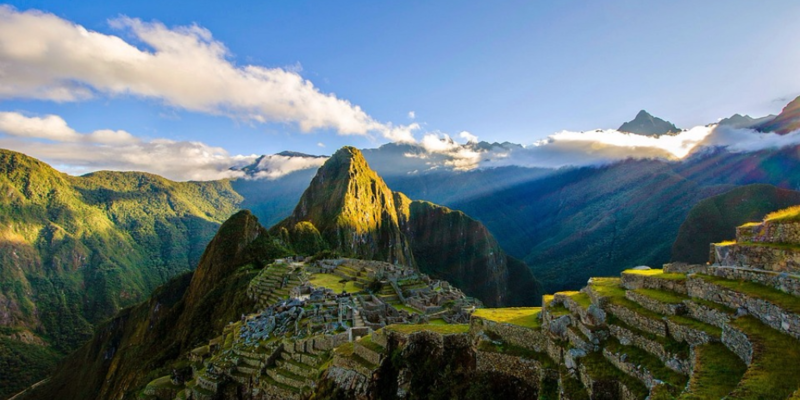 The UK is the second largest foreign investor in Peru, a country that is one of the easiest South American nations to do business with, and offers a great investment opportunity, with a stable political climate, a wealth of natural resources, and a growing middle class. 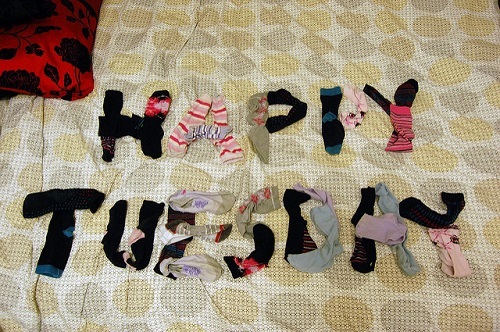 Is Tuesday the most terrible day of the week? It’s a drab, grey, wet Monday morning in January, and if you’re just starting your working week, it’s difficult to believe that it can get any worse than this. The Monday blues are in full effect once again. Assuming Friday is basically the weekend (and because Twitter only allows us four options), what’s the worst day of the week? But here’s the twist, we could be getting it completely wrong, as there’s academic evidence to suggest Tuesday is actually the worst day of the week. If you think today is bad, wait until tomorrow! Read MoreIs Tuesday the most terrible day of the week? 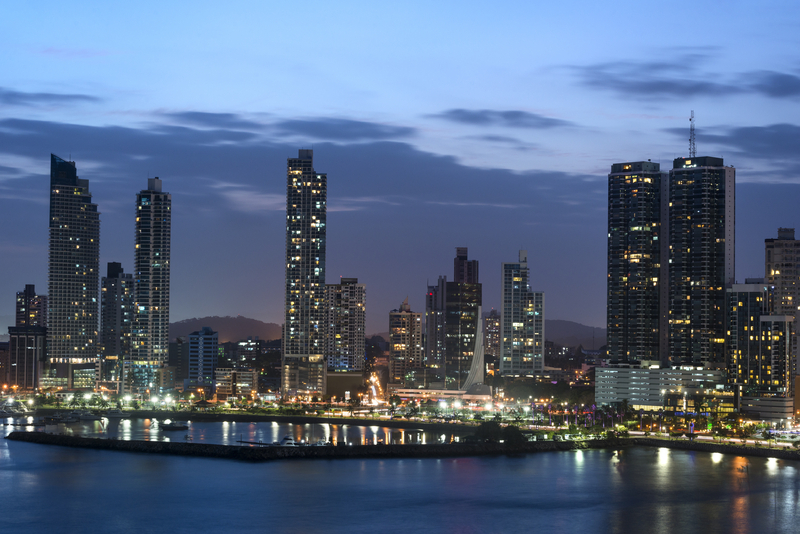 Exports from the UK to Panama are worth around £149 million, and the UK is the second largest investor in Panama with holdings worth more than $3.3 billion. This is largely due to the Colón Free Trade Zone, an area near the entrance to the Panama Canal dedicated to re-exporting a wide variety of merchandise to Latin America and the Caribbean. 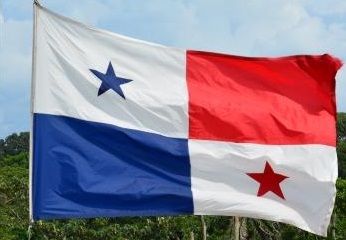 If you want to take advantage of this unique trading opportunity, here’s everything you need to know about exporting to Panama. Midnight on January 31 is the deadline for online, self-assessment tax returns is a week today – meaning that if you’re self-employed or another type of self-assessment taxpayer, you have until about this time next week to file your return for the 2016-17 tax year. If you were hoping to send in a paper tax return, you’ve missed the cut-off by a couple of months, as the deadline was October 31, 2017 – so you’ll have to get everything sorted online instead. 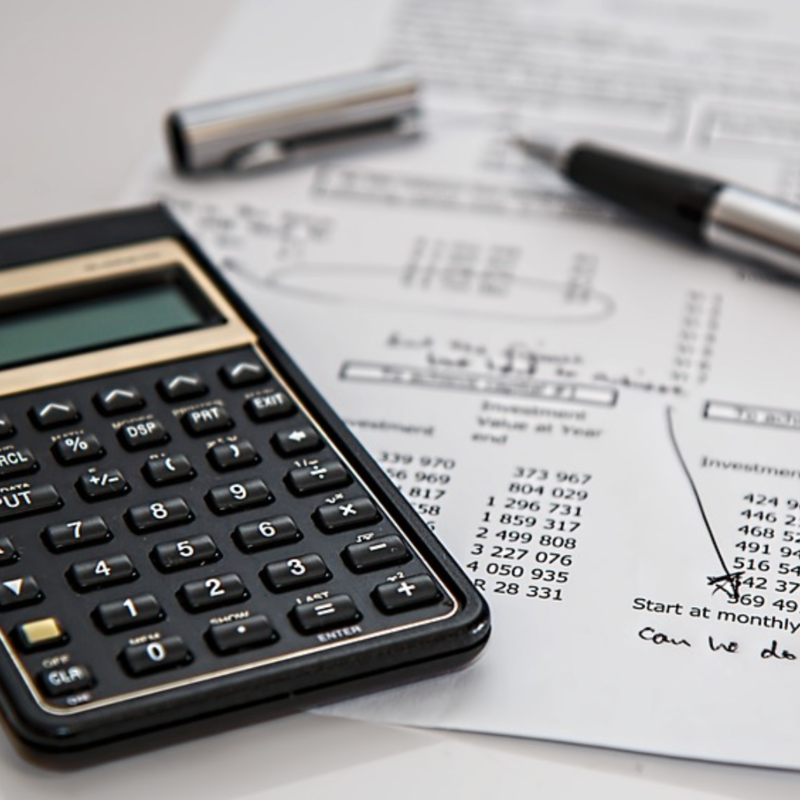 And while tax returns are never the top of anyone’s to-do list – anything seems preferable to sorting out your tax – if you don’t file and pay your return by the deadline, you could find yourself hit with some hefty fines. Hear the name ‘Panama’ and you’ll immediately think ‘canal’ – the Panama Canal is a 77km ship canal that revolutionised maritime trade by becoming a conduit between the Atlantic and the Pacific – but it may be time to start thinking of Panama as a business opportunity. Panama has the fastest-growing economy in Latin America – experiencing an average annual growth of 8.7% over the last ten years. It also has what can be considered full employment with just 4.5% of the population out of work. And unlike most other Central American countries, Panama’s economy is based on a large service sector, which accounts for 80% of Gross Domestic Product (GDP).